← American Update: Ghoulies and Ghosties and Well-Endowed Ladies! 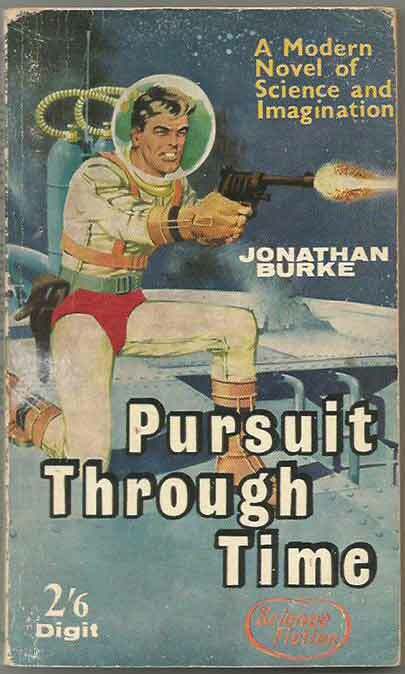 *Science Fiction, Fantasy & Horror: Brown & Watson Ltd published mainly Western and Crime books, but they launched Digit in the 1950’s when Science Fiction began to increase in popularity. 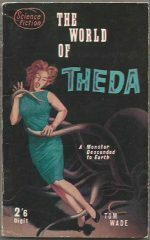 This update has a full handful of titles, mainly from the 1960’s: Louis Charbonneau’s Corpus Earthling, Nal Rafcam’s The Troglodytes, Jonathan Burke’s The Pursuit Through Time and Tom Wade’s The World Of Theda. 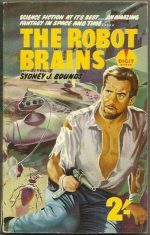 Star of the releases, however, is the 1st UK PB of Sydney J Bounds’ The Robot Brains, issued in 1956. 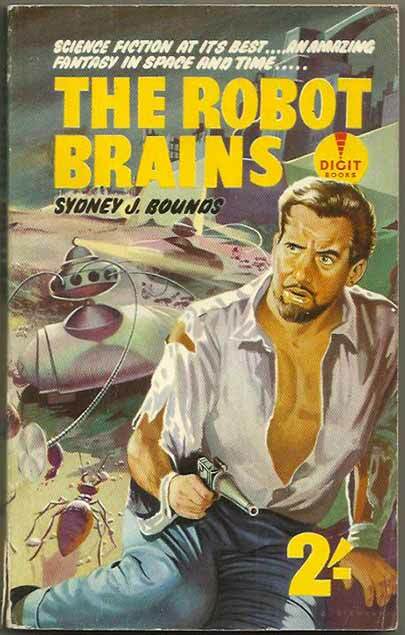 In an update that has several very striking covers The Robot Brains stands out for its stunning cover art by the rarely seen C. Stewart.